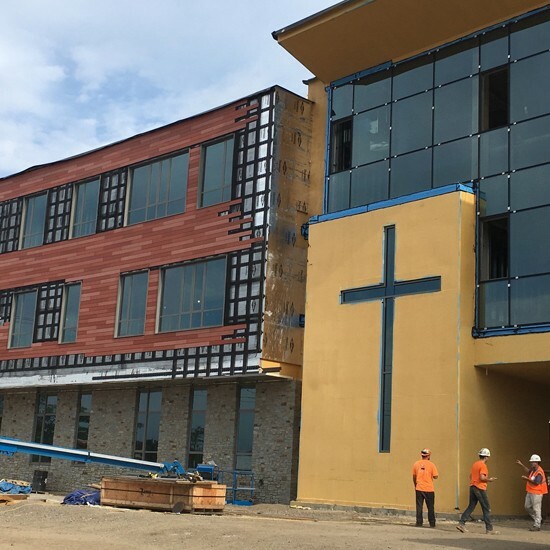 Sunrise has teamed up with Fontaine Brothers and CBT on construction of this brand-new, state-of-the-art Catholic, co-educational school in Springfield, MA. 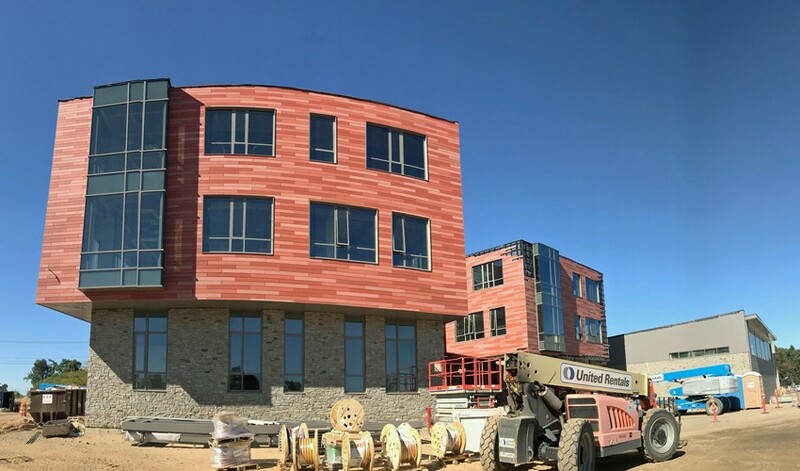 Set to open its doors in time for the 2018-19 school year, the four-story, 114,900-square-foot facility will be energy efficient and encourage high levels of student interaction in a 21st century learning environment. 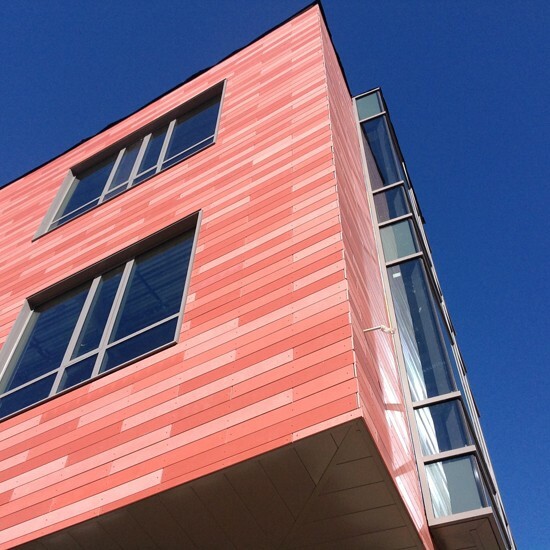 Sunrise was contracted as part of the completion of the building envelope and has a scope of work that includes the installation of metal wall panels, insulated metal panels, öko skin fiber cement panels, and thermal insulation. General Contractor: Fontaine Brothers, Inc.